Ali Kiba thanks his fans for the MTV support.He is preparing a BIG free party on his birthday, Saturday 26th November for his Loyal FANS. - Bana Kenya News, Real African Network Tubanane. Home Entertainment Ali Kiba thanks his fans for the MTV support.He is preparing a BIG free party on his birthday, Saturday 26th November for his Loyal FANS. Ali Kiba thanks his fans for the MTV support.He is preparing a BIG free party on his birthday, Saturday 26th November for his Loyal FANS. 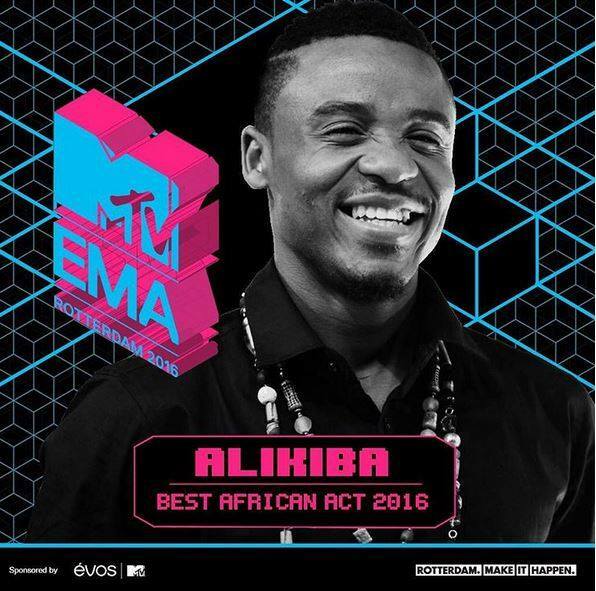 A popular Bongo Artist Ali Kiba won the MTV award in the best African Music act category 2016. Ali Kiba dismissed the allegations that he had a deal at MTV that what made him win. The fans that supported him went the social media to insult the imposter who started the rumours. The angry fans started mocking wizkidayo for spreading speculations about corruption in the MTV. 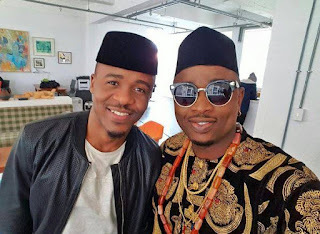 Ali Kiba was also frustrated for what the fans took to the social media over the allegations. The fans who also congratulated Wizkid for winning the MTV awards, keep African entertainment industry growing. His cousin Nuh Mziwanda got married last night and now they are preparing for a BIG Ali Kiba birthday party on 26th November 2016. Ali Kiba took all the victory to the social media to thank all the fans who voted for him as well as the people who assisted in the preparation of his cousin wedding. Ali Kiba will be celebrating 30th birthday Next Saturday. The MTV award dedicated to his wife for staying with him through thick and thin. He also congratulated his family for their support, and he will prepare an exclusive party for his fans on his birthday next weekend.